The Thames School of Mines, sited on the urupa (resting place) of Aparangi, has great spiritual, cultural and archaeological significance as a location of an urupa (burial ground). It is particularly important to Ngati Maru Paraone and Te Huiraukura, who gifted this tapu land to the Wesleyans for religious purposes only. In 1869 a church and Sunday School were built. Despite successful Ngati Maru opposition to a primary school on this site, there was a shift from religious instruction when the School of Mines opened in 1886. This was one of about 30 such schools set up to stimulate economic growth in New Zealand. Other buildings were added, as needed, up and into the 20th century. Prominent among these additions was the large mineralogical museum that opened in 1901. The complex is particularly significant for its links with science and technology, still containing a large amount of equipment related to the development and teaching of mining and extraction techniques. Its well-preserved interiors demonstrate the use and appearance of educational structures prior to the twentieth century. 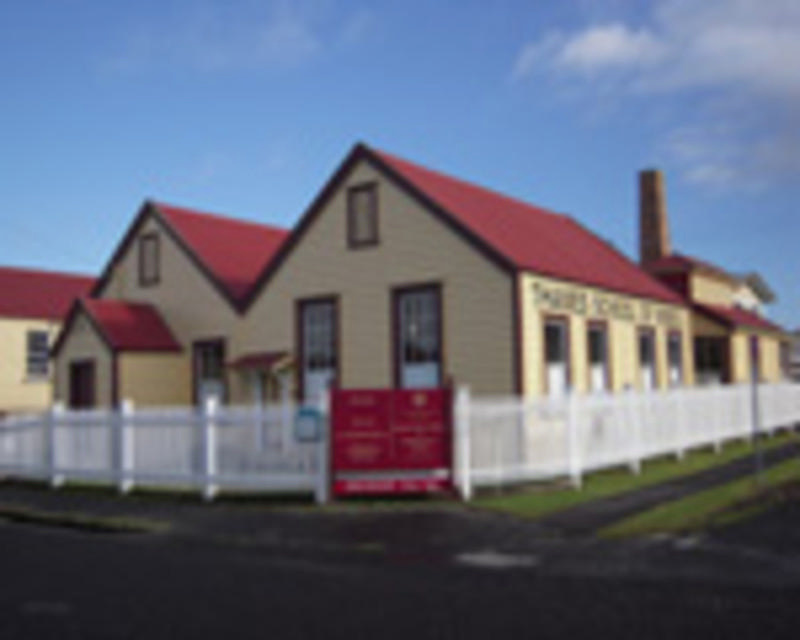 The school closed in 1954 and the New Zealand Historic Places Trust (now Heritage New Zealand Pouhere Taonga) acquired the complex in 1979. The Thames School of Mines site is nationally significant as a rare and best example of a School of Mines still open to the public. Very few Schools of Mines buildings survive in New Zealand and, of these, the Thames complex is undoubtedly the best preserved and most authentic. $10 adults Accompanied children: Free Unaccompanied children: $3.50 Please understand that surcharges may apply at times of special events.